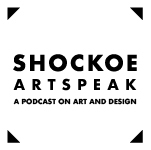 In this episode we speak with Virginia-based artist Nikki Painter about her large-scale solo exhibition Shape Shifting. Painter earned her BFA in Painting and Printmaking from Virginia Commonwealth University and her MFA in Studio Art from American University. Painter has participated in recent shows at the Huntington Museum of Art, and at the Daegu Arts Center in South Korea, and her work has been shown in numerous venues, including the Virginia Museum of Contemporary Art, SCOPE Miami, and the publication New American Paintings. 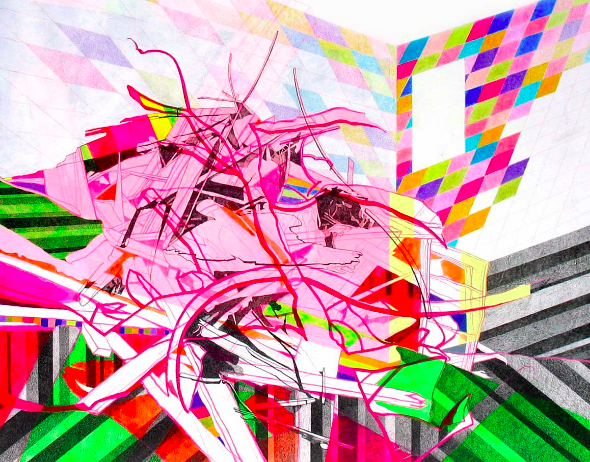 She has had solo exhibitions at COOP in Nashville, Tennessee, at Purdue University’s Rueff Gallery, and at Civilian Art Projects in Washington, DC.